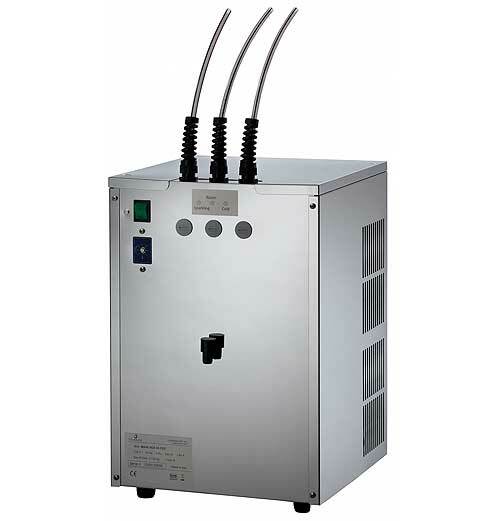 The carbonation chiller is an undercounter system by Elkay/Blupura that enables you to provide your guests with chilled, clean, filtered water and sparkling water without the waste or hassle of bottled water. 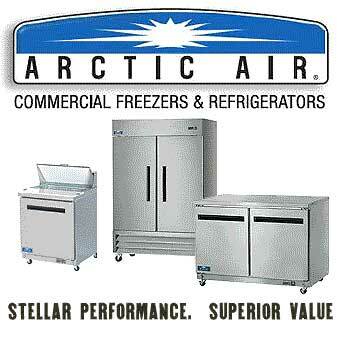 47" wide with contained refrigeration. 2 doors with recessed handles. Find low prices on Astra Cappuccino & Espresso Machines for your office, restaurant or coffee bar. We fulfill orders for these Popular Kitchen Products for other online stores and marketplaces. Welcome to the original online kitchen equipment company. 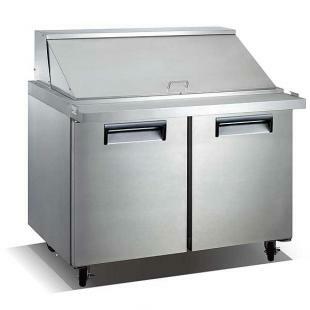 We stock thousands of commercial kitchen products and restaurant supplies. For dedicated customer support, personalized service, and fast order fulfillment, stay with ABestKitchen. We answer the phone - try it! ABestKitchen is the original online restaurant supply and kitchen equipment company. Selling online since 1998, we stock thousands of commercial supplies and accessories for restaurants, kitchens, bars, and homes. We're not the biggest, but we're the best. Need help? 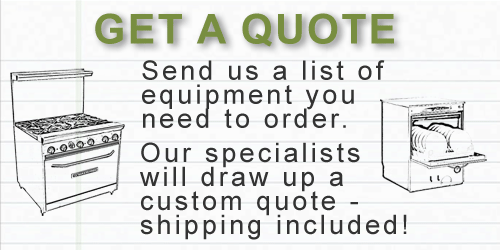 Our experienced staff is available if you need help selecting the best product to suit your needs.